We have a very broad customer base for our used motor auctions here at RAW2K. 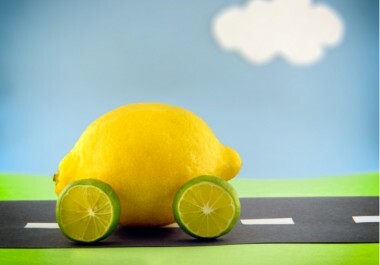 They include, for example, new drivers looking for a cheap used car as their first runaround, and more experienced drivers looking to save money on their next motor. A good proportion of our customers, though, are professional mechanics looking to salvage auction cars for spare parts. Globally, this sort of activity is a huge business. 25 million tonnes of used car parts are recycled every year, which is one of the reasons that automotive are the world’s most widely recycled product. 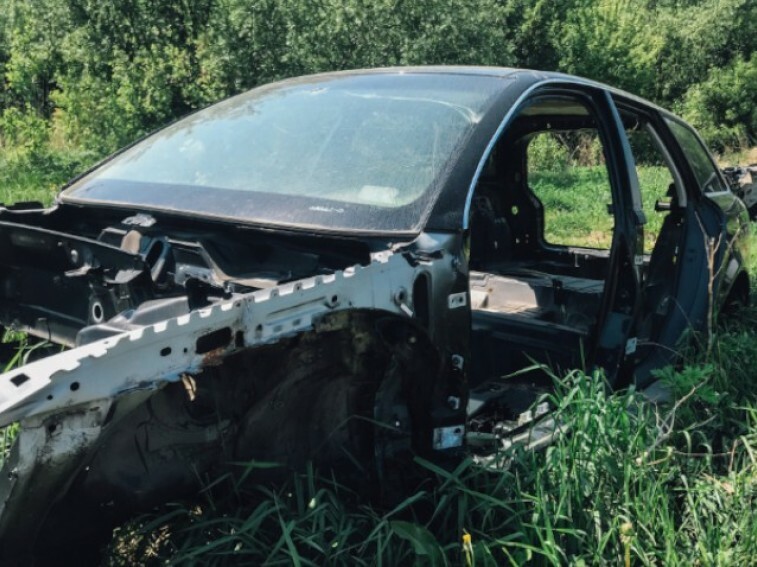 So whether it’s your first time buying a used car to salvage for parts, or you’ve got a specific question about the process you might need answering, here’s some information you might find useful! Why might you need replacement car parts? Well, lots of reasons, but let’s start with the obvious: car parts wear out all the time. It’s very rare for an average car to go its entire operational lifetime without having at least one part replaced. Most frequently these are parts under continuous stress, such as batteries and tyres. On the whole, batteries need to be replaced every 4 to 5 years, whereas the time for tyres can vary depending on how often and for how long the car is used. If you’re already an experienced driver, you don’t need us to tell you how frustrating it can be for your entire car to be taken off the road for a day or longer because a single, crucial part has failed. Usually, these are reasonably simple (if not necessarily cheap) fixes. However, if a valuable or rare car has multiple failing parts, the owner may not always want it scrapped. In that case, it can be useful - not to mention economical - to turn to a salvage car of a similar make or model, and source parts from that instead. This is a common scenario for many of our mechanically minded customers here at RAW2K. 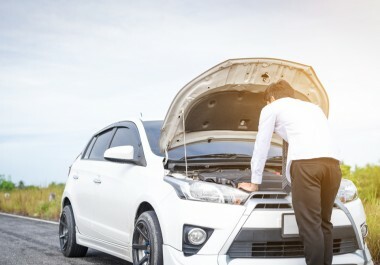 Alternatively, for particularly common or popular makes and models, there are those mechanics who like to snap up cheap salvage cars wherever they see them, so that they’ve got a ready-made source of spare parts to help complete repairs at short notice. Why are our online car auctions a good source of spare parts? While accident damaged vehicles make up a sizeable proportion of the stock in our used motor auctions, some are less severely damaged than others. This means that if you’re looking for multiple spare parts - such as tyres or windows or bumpers - depending on the nature of the damage, you might be able to save hundreds of pounds buying a single salvage car rather than sourcing each of these parts individually. Here at RAW2K we also get many repossessed cars from the police and insurance companies, who direct us to sell them on their behalf. Occasionally, these repossessed cars can come to us more or less intact, which again increases your chances of being able to procure them at prices well below what you’d have to pay for brand new models. As you might imagine, second hand parts from second hand cars are often naturally cheaper! How can you make sure you’ve got the right part? Check the VIN: Short for the Vehicle Identification Number, this specifically relates to the car you’re repairing, and can be used to help you track down the right sort of replacement part. Part code: The part itself may even have a code, but it’s likely that it’ll be hidden under at least one layer of dirt and grease. If you manage to locate it though, it’s a great indication that you’ve got the right part. Of course, if you’re repairing a particular make or model of car and you manage to buy a largely similar or even identical one in our online car auctions, you’ll know that there are many parts which can probably be moved between the two with relatively little effort! Should you replace car parts yourself? With rare cars, they’re a lot more demanding in terms of the materials and parts you can use to repair them, so making a mistake while restoring one can be far more time consuming and expensive. Meanwhile, if the car is likely to end up back on the road at any stage - whether it’s you behind the wheel or someone else - you could be looking at serious consequences if it’s found to be in an unsafe condition. What should you do if you can’t find the right sort of car for spare parts? To be honest, if you can’t find an auction car that firmly suits your needs, you may have to resort to tracking down each part individually instead. You may want to look at brand new car dealers, as this can be a good guarantee that the part you’ll be getting is in good condition, but the tradeoff is a heavy upswing in price. Alternatively, you may want to look through online forums. Many have a buy and sell section which can be useful, and they’re sometimes a good place to ask for advice. However, as with all purchases from private buyers, you do have to be very wary that you know exactly what you’re paying for! As with many purchases of salvage vehicles and repossessed cars, there’s not necessarily a one-size-fits-all solution. You need to know what you’re looking for, and make your own valuation of whether or not you’ll be getting value for money. That said, there’s lots of fantastic bargains to be had here at RAW2K. We’ve got a huge range of crash damaged and lightly damaged vehicles, which you can browse in our very own online car auctions. 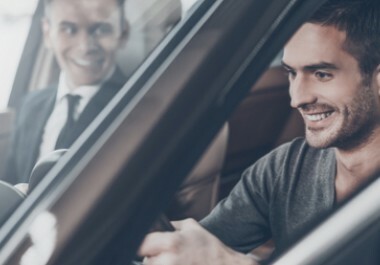 Our stock includes vehicles from globally renowned manufacturers, such as Audi, BMW and Renault - giving you the chance to save hundreds of pounds as opposed to buying them new!